Live Green. Love IMT Park Encino. 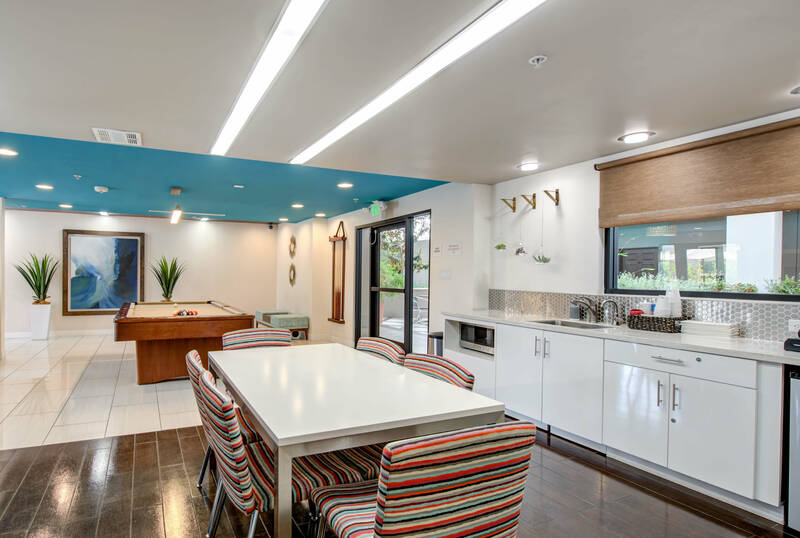 IMT Park Encino proudly boasts LEED Gold Certified features, which make us the ideal green apartment community in Encino, CA. With an ecologically sensitive design, our community promotes eco-friendly living. 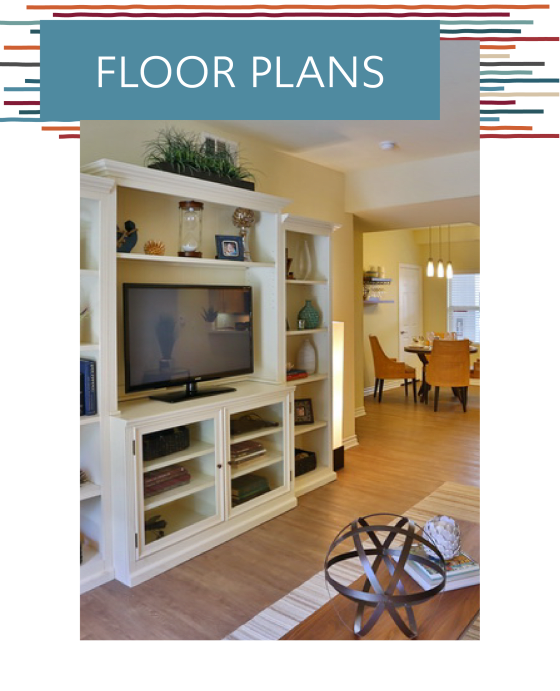 Choose from 2 & 3 bedroom floor plans to find the right fit for you. All of our apartment homes are equipped with LED light fixtures, dual-pane windows, ENERGY STAR appliances, low-flow plumbing fixtures, and tankless water heaters. IMT Park Encino allows residents to enjoy a stylish community with a healthy and sustainable lifestyle. We’ve curated the most ideal features and amenities possible to create the perfect luxury apartment community in Encino. 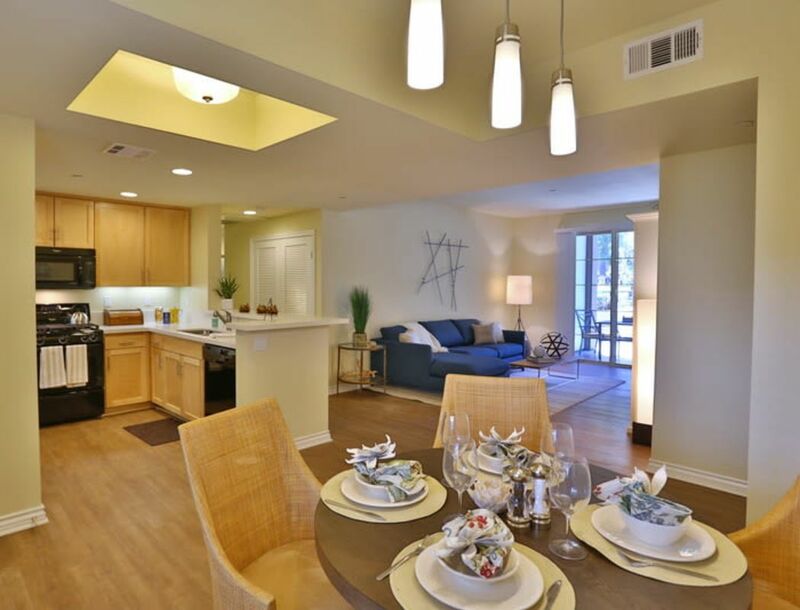 Take in the beautiful features and finishes at IMT Park Encino. Our stylish 2 & 3 bedroom apartments include fully equipped kitchens with quartz countertops and custom cabinetry. Maple shaker-style cabinetry and black energy-efficient ENERGY STAR appliances can be found within the gourmet kitchen. Walk-in closets provide ample space for your entire wardrobe, while two-inch wood-style blinds let in the ideal amount of light. Choose a fourth-floor apartment and enjoy skylights for extra sunshine. 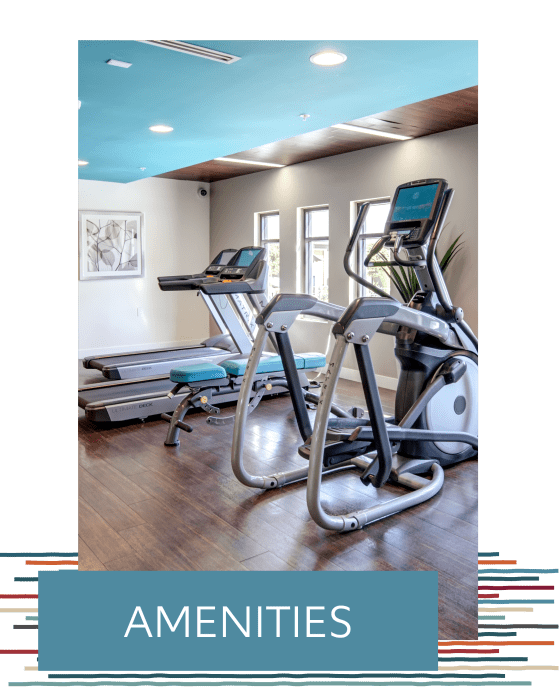 IMT Park Encino offers a wide array of amenities. Enhance your lifestyle with community extras that appeal to your sense of style, comfort, and preferred method of relaxation. Challenge your neighbor to a game of billiards in the recreation room, or work out in the high-tech fitness center. Our decorative courtyard features professional landscaping, a water fountain, and an ornamental trellis for a relaxing ambiance upon your arrival home. Hang out with friends at the outdoor fireplace, or cook dinner on the barbecue gas grill. Find your space at IMT Park Encino. 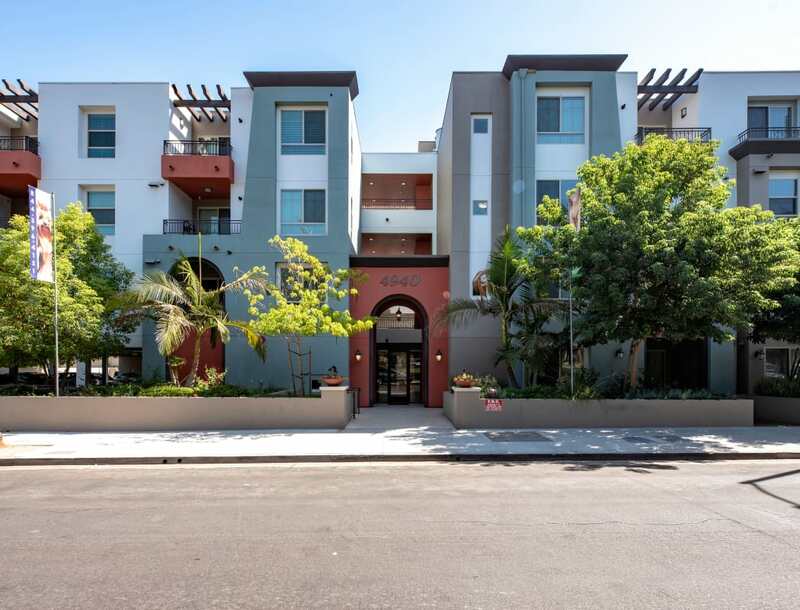 Located in the heart of Encino, IMT Park Encino boasts a location near the award-winning Encino Charter Elementary. Living across from Encino Park, you can pack a picnic or shoot hoops at the outdoor court any time you please. 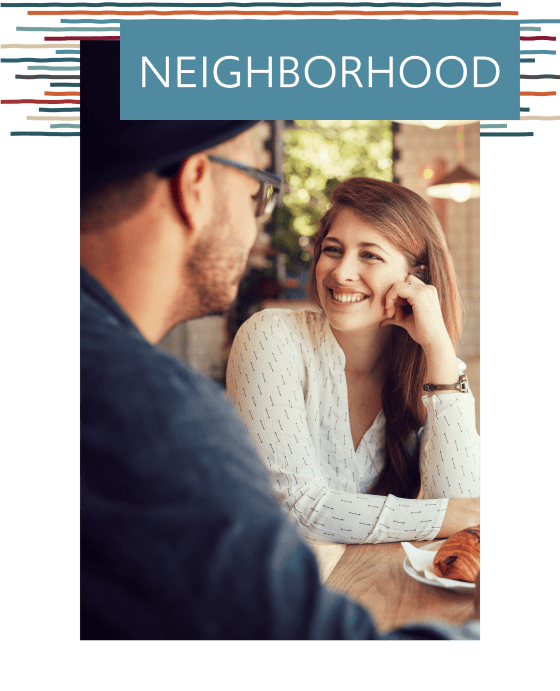 Access the stores at Plaza de Oro Shopping Center – less than half a mile away – and Tarzana Square, two miles away – when you call our Encino neighborhood home. You’ll have easy access to the 101 and 405 from your new 2 & 3 bedroom apartment. Plus, living at IMT Park Encino places you near luxury boutiques, grocery stores, and fine dining on Ventura Boulevard.